Kiah Wilderness Tours is a small business based on the Sapphire Coast in New South Wales and is run by Jenny and Arthur Robb. Locals to the area, Jenny and Arthur run Kayak river tours on the Kiah river and have been operating for two years. Jenny got in touch with the Business Connect advisors to get advice on creating and managing her business and financial plans. After contacting an advisor, Jenny was surprised to hear that instead of having to go out to another city or state, her advisor would come to her. Our Business Connect advisor visited Jenny at her property and helped her to create an action plan to grow her business. Watch the video below to hear more of Jenny’s story and how she benefited from her advisor. 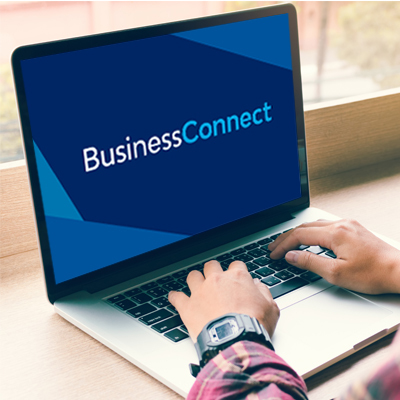 Find out how other small business owners have benefited from meeting a Business Connect advisor to develop their business. To contact an advisor, head over to our ‘Find your local advisor’ page or call 1300 134 359.